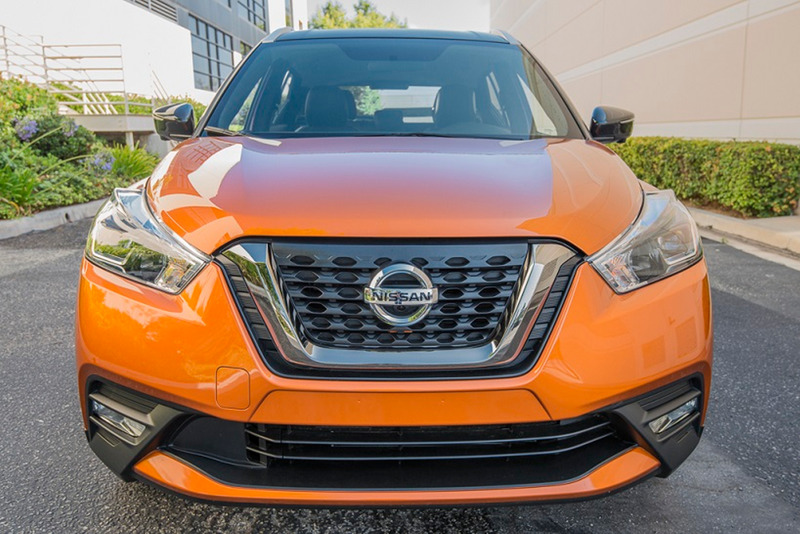 The 2018 Nissan Kicks is the automaker's second subcompact SUV in the past year that will slot in as its entry model just below the Rogue Sport. It offers a FWD-only and somewhat smaller footprint and replaces the Juke as Nissan's most affordable utility. Read our driving impressions of the 2018 Kicks. Photos by Kelly Bracken.